Uber may have picked a new CEO, but the battle between ex-CEO Travis Kalanick and Uber investor Benchmark Capital continues to rage. The latest is a new court filing from Kalanick, who reiterates his earlier argument that the entire case should be submitted to arbitration — per terms of a voting agreement that is central to Benchmark's claims. Kalanick also discloses that today he filed a claim with the American Arbitration Association. Timeline: The judge, Delaware Chancery Court's Sam Glasscock, is expected to rule on the arbitration issue by as early as this Wednesday. If he agrees with Kalanick, then the legal mess goes behind closed doors. 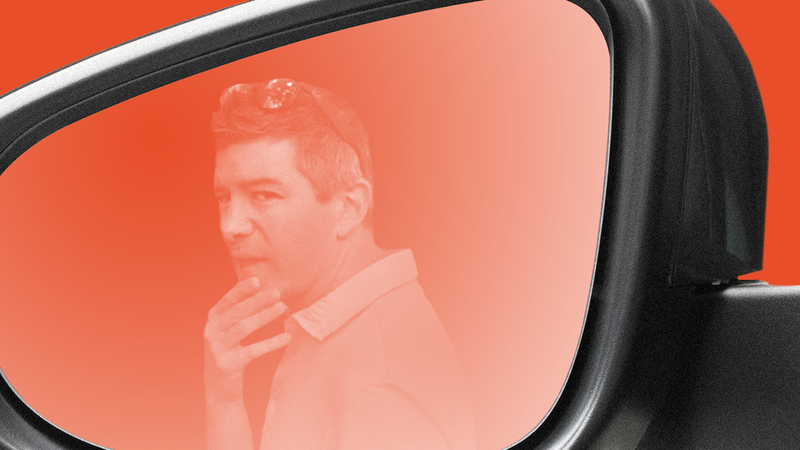 If he sides with Benchmark, then he would construct a schedule of depositions and document creation that would result in Kalanick providing more specfic rebuttals to Benchmark's charges than he has done so far. Key line: "To allow Benchmark to proceed in this forum on its claims would contravene the express terms of Section 5.18 of the Voting Agreement and Delaware law, would turn the presumption in favor of arbitration on its head, and would expose the company to significant and unnecessary harm for no reason other than Benchmark's desire to use this forum to publicly slander Mr. Kalanick with its fabricated allegations." Corollary: If Glasscock rejects arbitration, he also could rule on Benchmark's request for an expedited process, which had been based on Kalanick's alleged interference with the CEO selection process. Now that a chief has indeed been picked (albeit not yet formally named), Benchmark may need to amend its primary argument in favor of expedition.